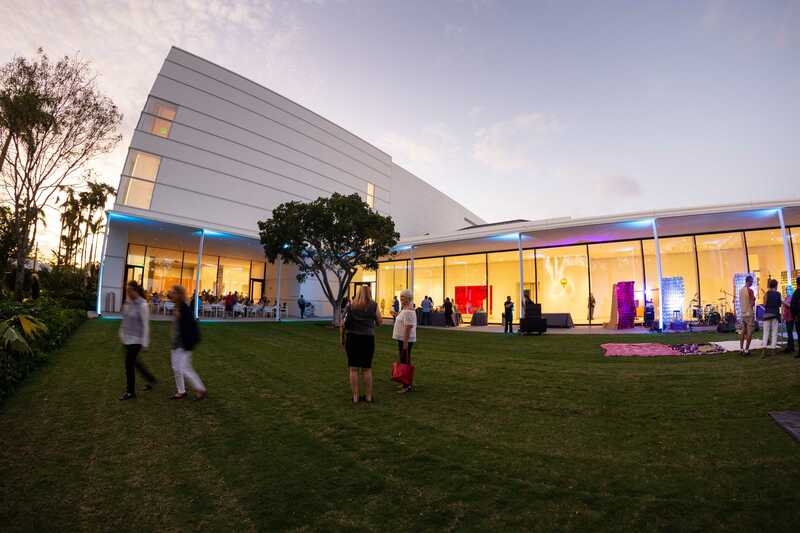 The Norton values its partnerships with schools and educators, respects and admires the essential role of teachers, and is delighted to offer Florida educators, pre-k through college, free admission with presentation of a valid school ID. 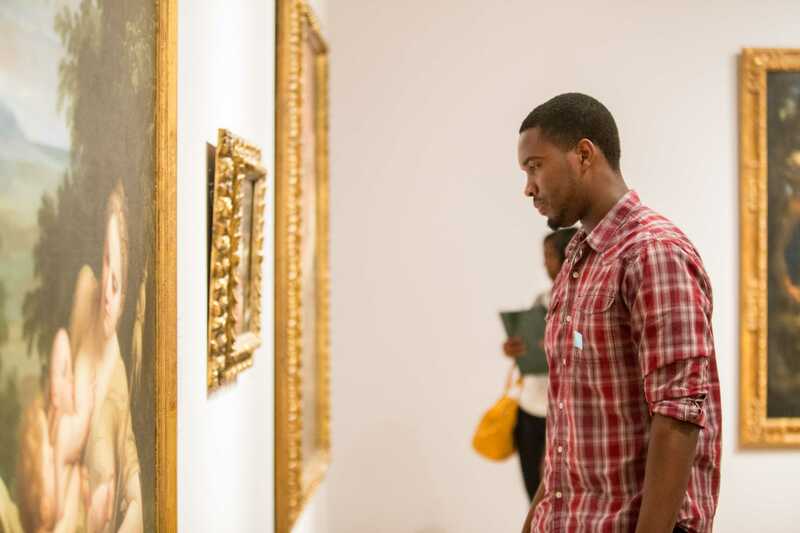 Free professional development sessions provide teachers with creative ways to help students connect with art using the Museum Collection in conjunction with Florida State Standards guidelines. These customized sessions include gallery exploration, interactive activities, discussion, and ideas that can be implemented in the classroom. To make it easier for teachers to incorporate art into their classrooms, the Norton also offers on-site professional development workshops and online teacher resources. Lesson Plans and printable art posters are coming soon!